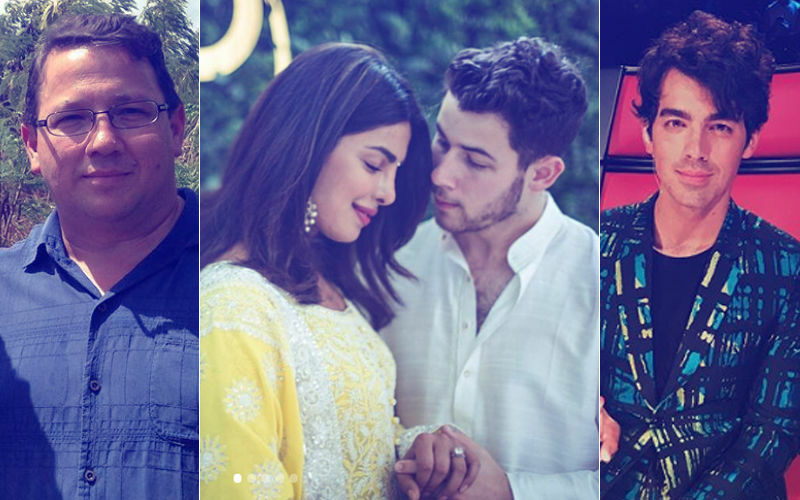 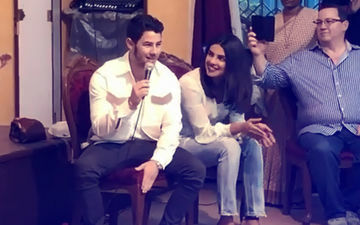 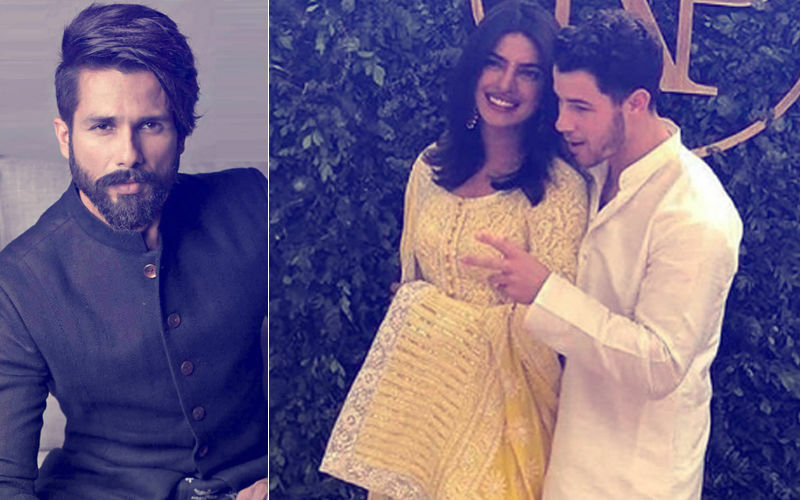 This morning we brought you a video of Priyanka dancing to a song from Gunday (2014) with the little girl while Nick made a video of them as they visited an orphanage last evening. 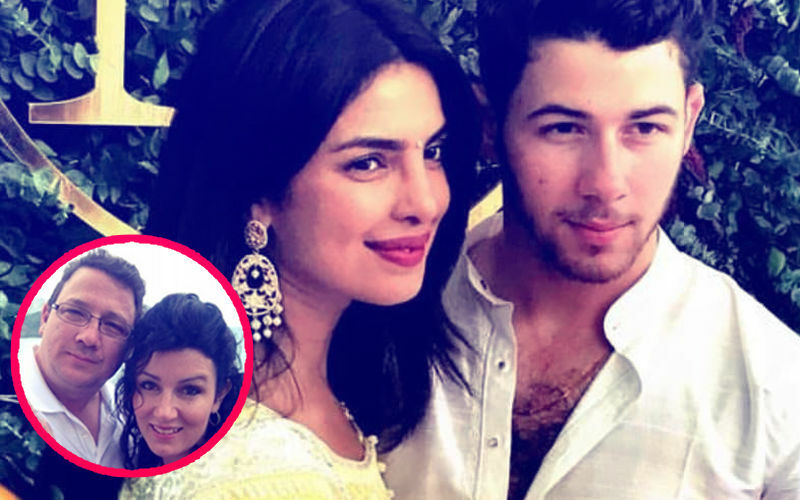 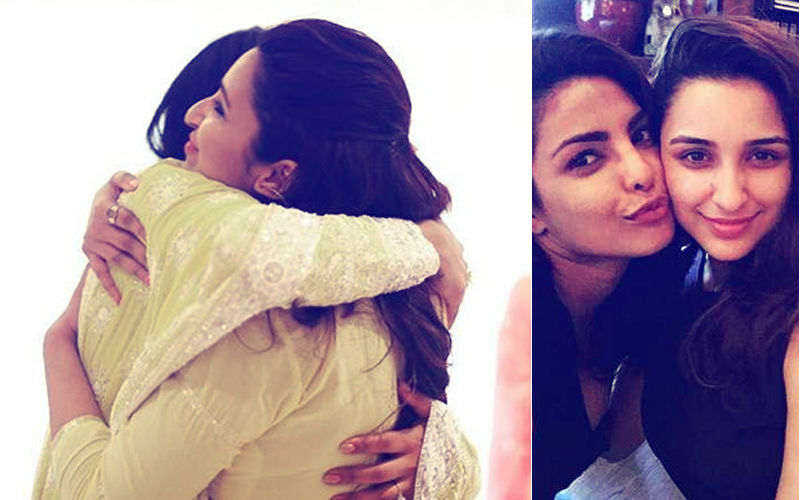 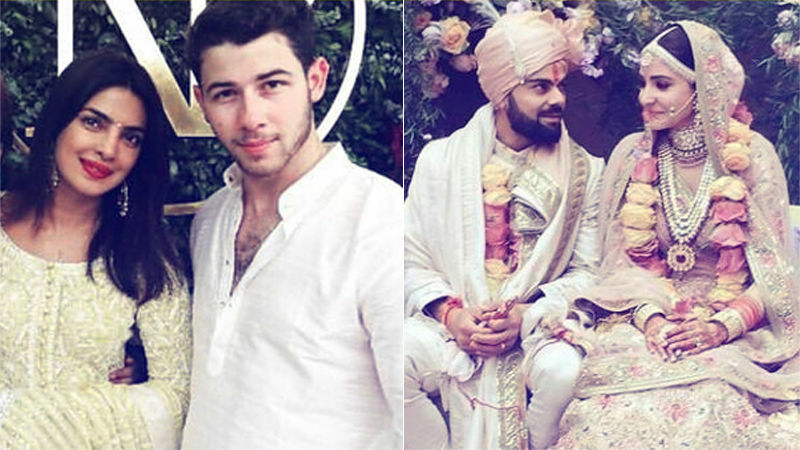 Now, it's Priyanka's turn. 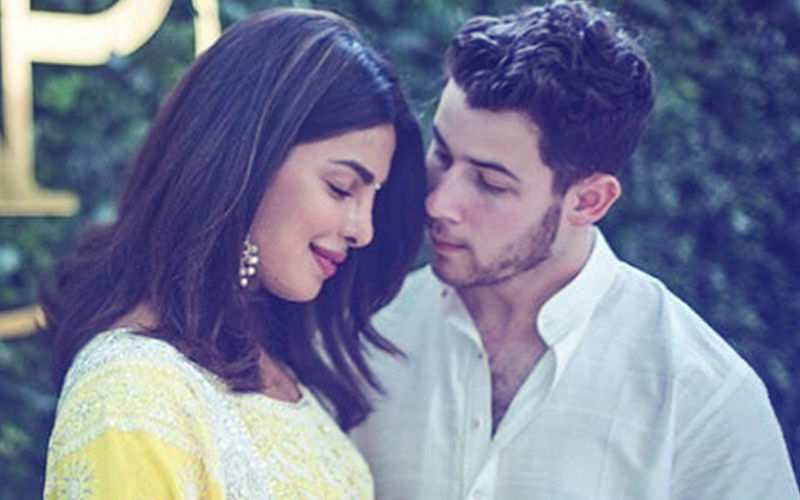 Such a lovely moment, isn't it?